It's the first-ever mobile action-adventure game without any image – where ears replace eyes! The game is fully accessible to visually impaired people, and is aimed at anyone who's eager for an original, immersive sensory experience through a ground-breaking video game. And because the player is the character, it will help raise public awareness of this kind of disability. 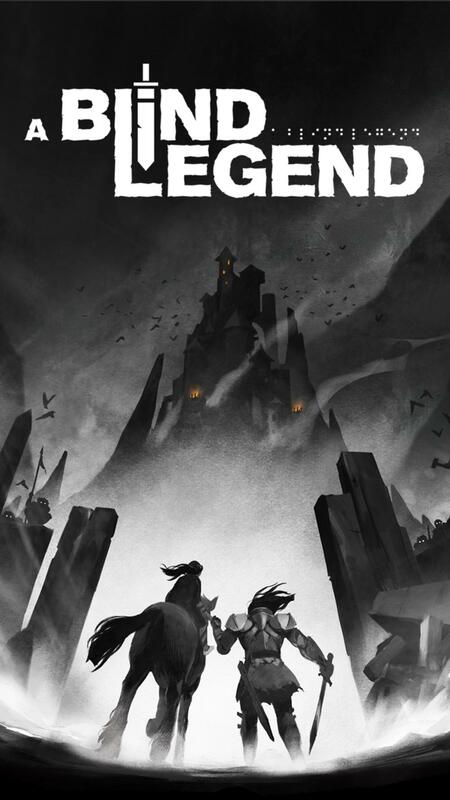 The game was co-created thanks to support from a community of fans who helped with the crowdfunding campaign (www.ulule.com/a-blind-legend), in a co-production with France Culture, a Radio France station and with support of CNC, Rhône-Alpes Region and Humanis-CCAH.